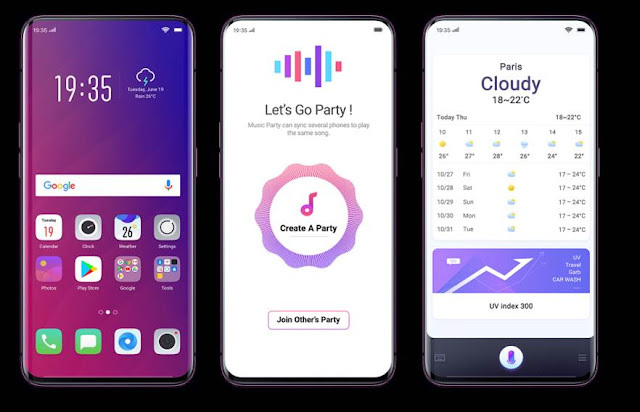 Karachi: OPPO’s most awaited futuristic flagship smartphone OPPO Find X will be going on sale for the first time since its launch in Pakistan. The customers get free Car VOOC charger worth PKR 6999 with every purchase of ‘OPPO Find X’. The OPPO Find X with a panoramic design - 6.4-inch screen with a screen ratio of 93.8% and stealth 3D cameras will be available for PKR 129,999. The smartphone will be available in Pakistan across offline stores in two colours, Bordeaux Red and Glacier Blue. With the focus of always bringing something new and innovative to its consumers, OPPO’s Find X has a sliding camera, which automatically stretches out when unlocked or when a user is taking photos and retracts if it is not in use all under 0.10 seconds. The new stealth design includes a flood illuminator, an infrared camera, a ranging sensor, a receiver, a front camera, a dot projector, a rear dual-camera, and an unprecedented hole-less front and rear side. 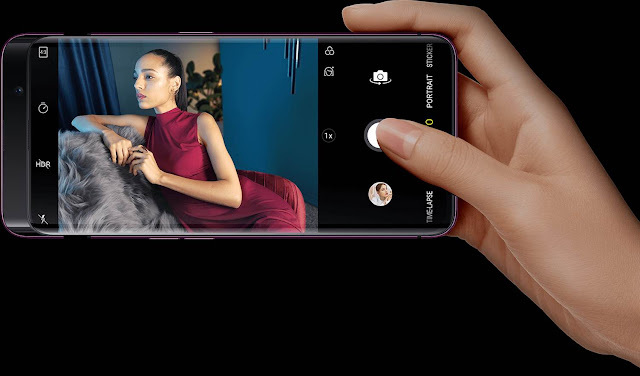 The OPPO Find X comes with a 25MP AI enhanced 3D front camera which uses a Sony IMX576 sensor and f/2.0 aperture, for better noise level control and color rendition. Even in dim light environments, the system can achieve clear selfies. It further enhances the accuracy of facial recognition with 296 facial feature points and has millions of beautification options for the user based on gender, age and skin texture information. OPPO Find X also comes with a 16MP+ 20MP rear dual camera.